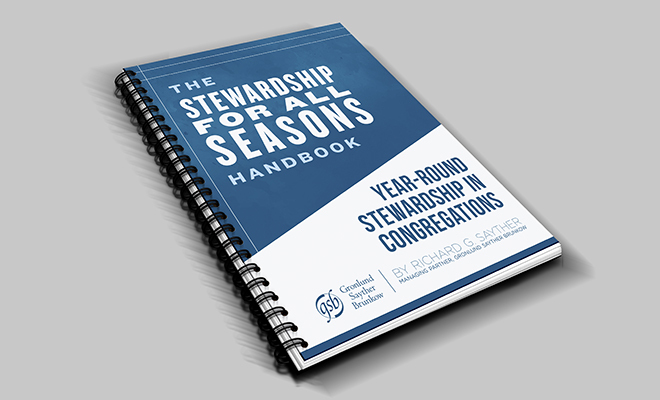 Eliot Lucas | McQuillen Creative Group, Inc.
About this Project: For GSB’s Stewardship For All Seasons program, we helped create a handbook to help congregations through the SAS program. 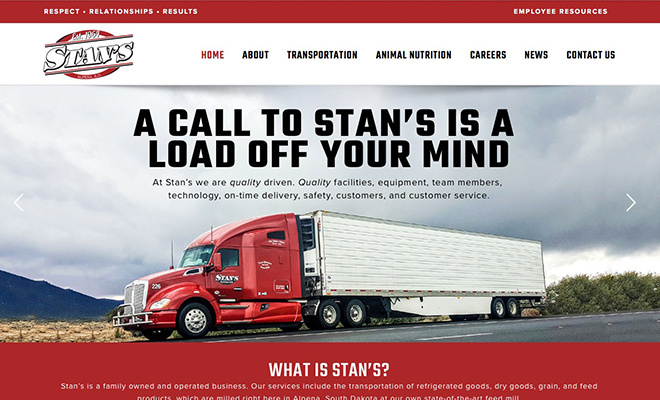 Visit our Graphic & Identity Design page to learn more about what we can do for you. 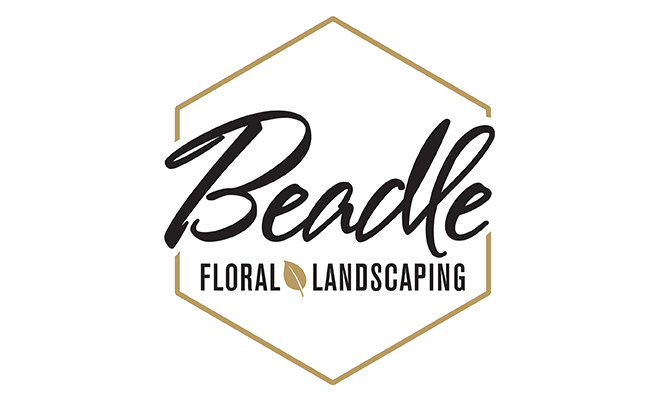 About this Project: When Beadle Floral, a local garden center, changed owners they came to McQuillen Creative Group to create their new identity. 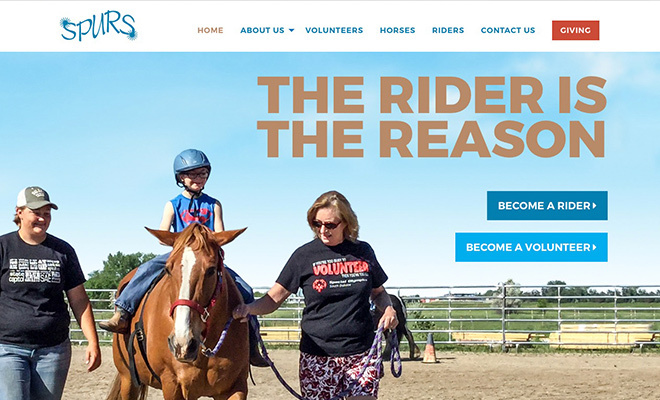 Visit our Graphic & Identity Design page to learn more about what we can do for you. 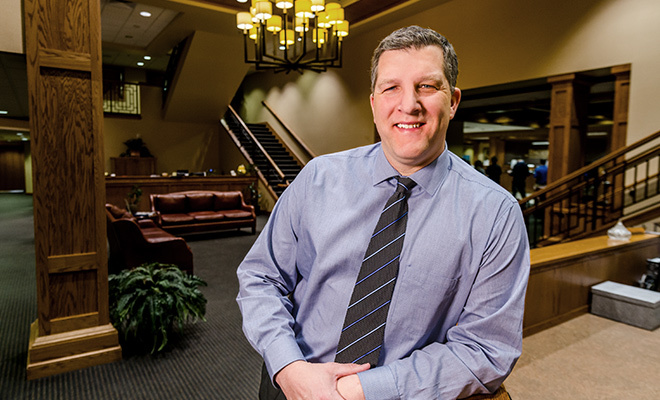 About this Project: JR’s Furniture is a friendly, helpful, no-hassle furniture store selling new and pre-owned furniture. 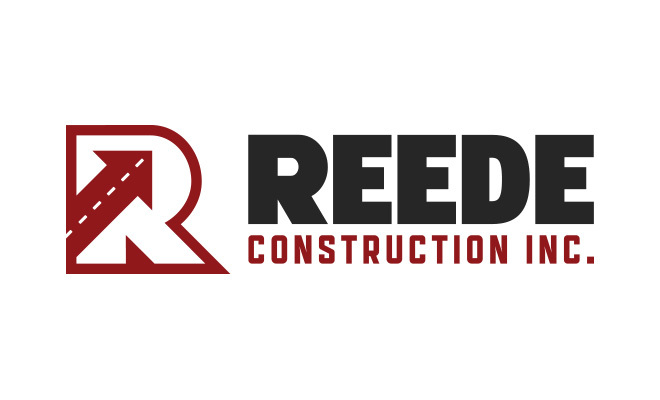 When they were looking to update their identity, they chose McQuillen Creative Group. 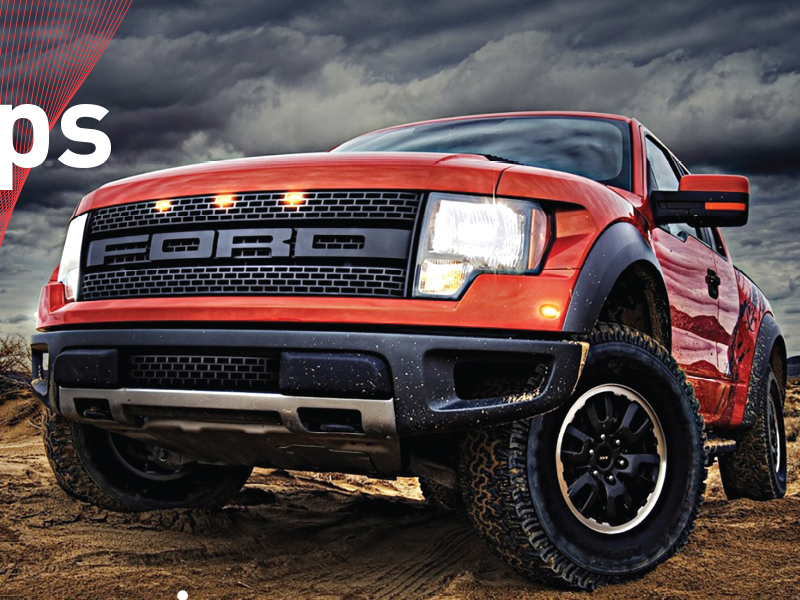 Visit our Graphic & Identity Design page to learn more about what we can do for you. 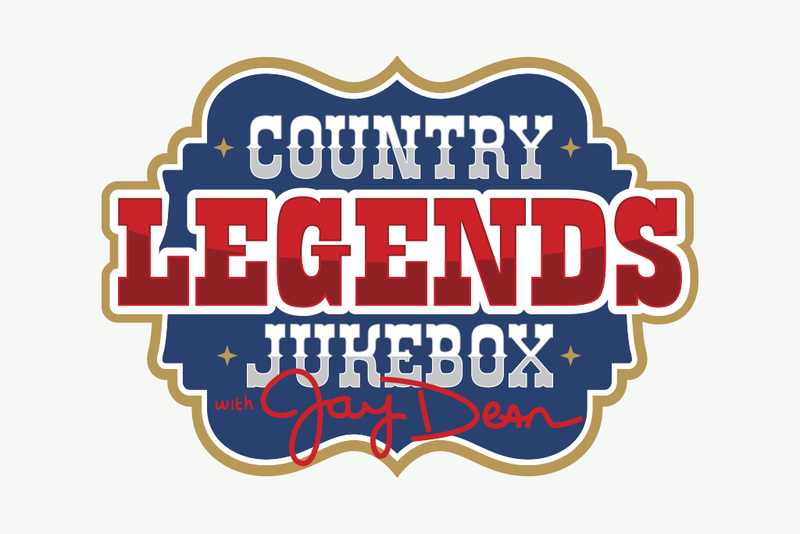 About this Project: Longtime radio host Jay Dean hit the airwaves with a show playing classic country hits. 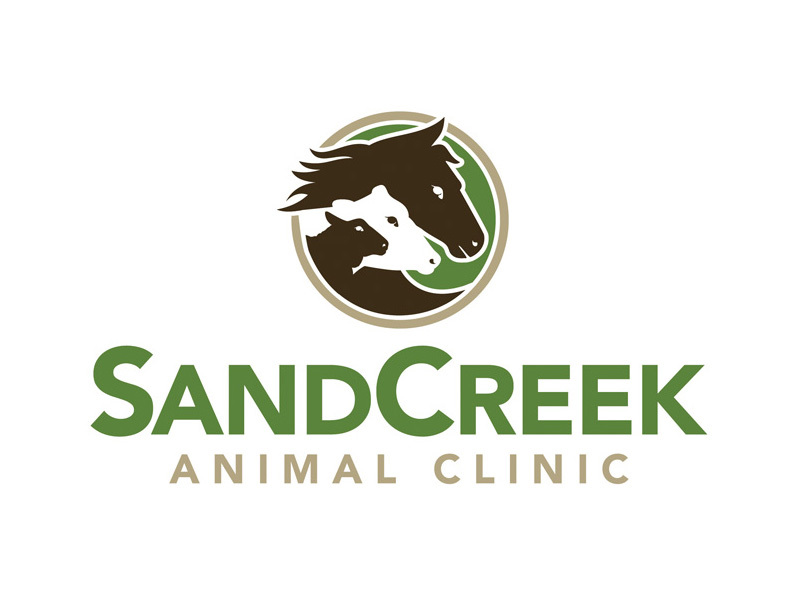 Jay came to McQuillen Creative Group to get a logo that reflected the classic country feel that his show celebrated. 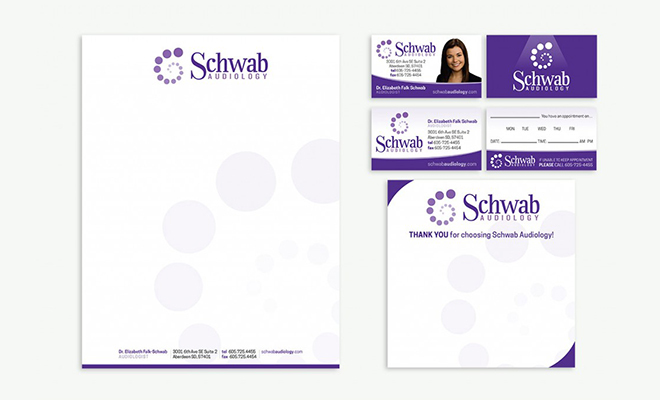 Visit our Graphic & Identity Design page to learn more about what we can do for you. 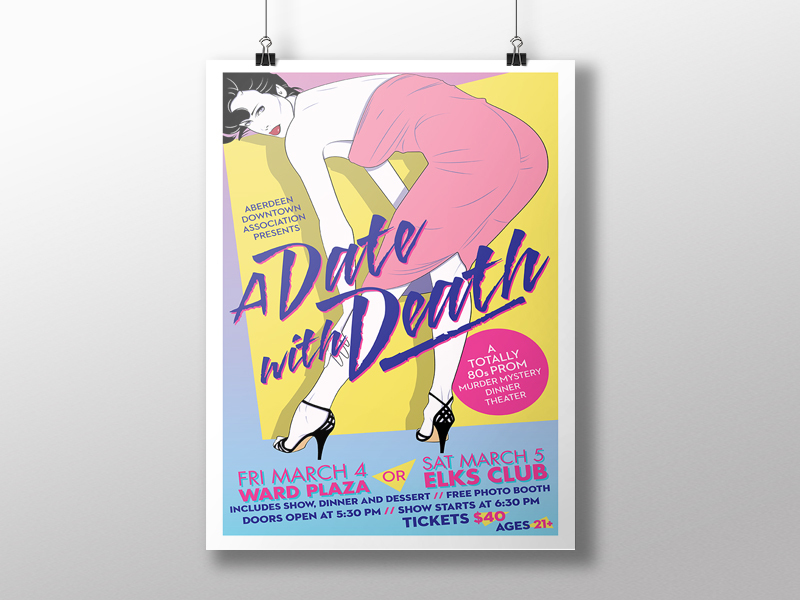 About this Project: Every month we design and update the sales newsletter for Office Peeps. 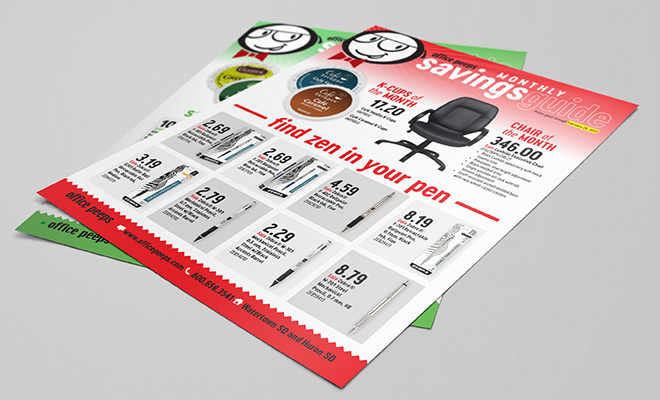 We try to present the products they select each month in a clean, professional design. 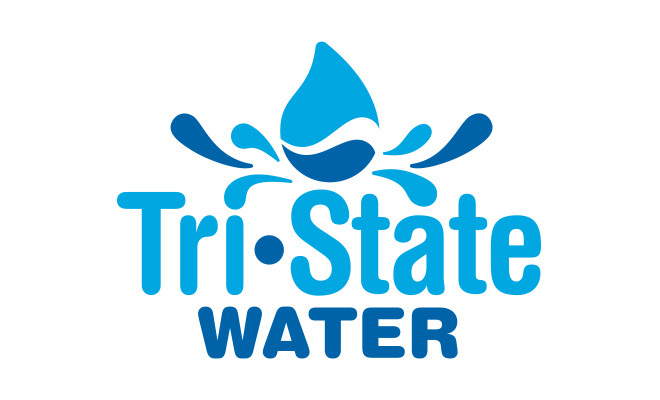 Visit our Graphic & Identity Design page to learn more about what we can do for you. 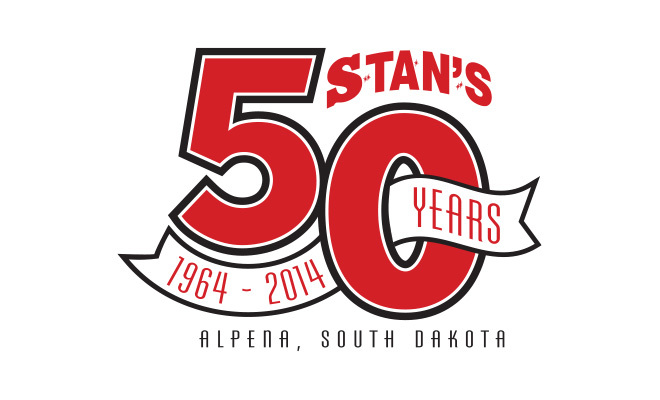 About this Project: In 2014, the Stan’s Inc., a family-owned and operated trucking business in Alpena, South Dakota, had McQuillen Creative Group design a special logo to celebrate their 50th Anniversary. 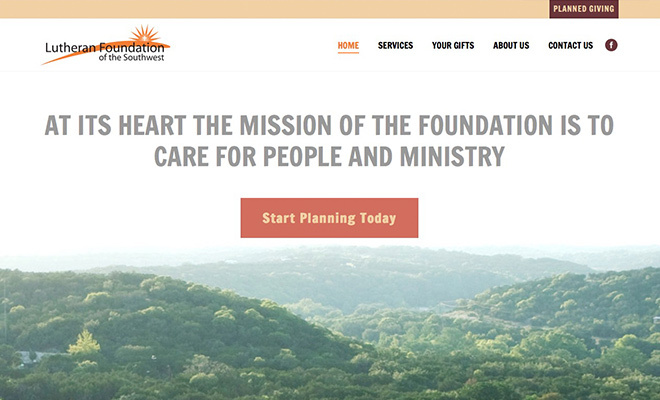 Visit our Graphic & Identity Design page to learn more about what we can do for you. 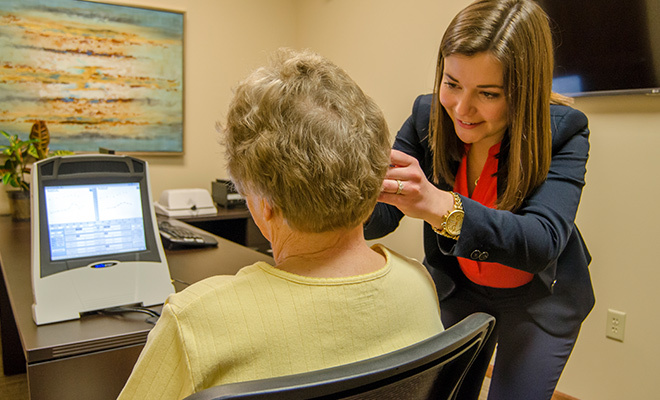 About this Project: McQuillen Creative Group photographed Dr. Elizabeth Falk Schwab working with patients to be used in various advertisements and her website www.schwabaudiology.com. 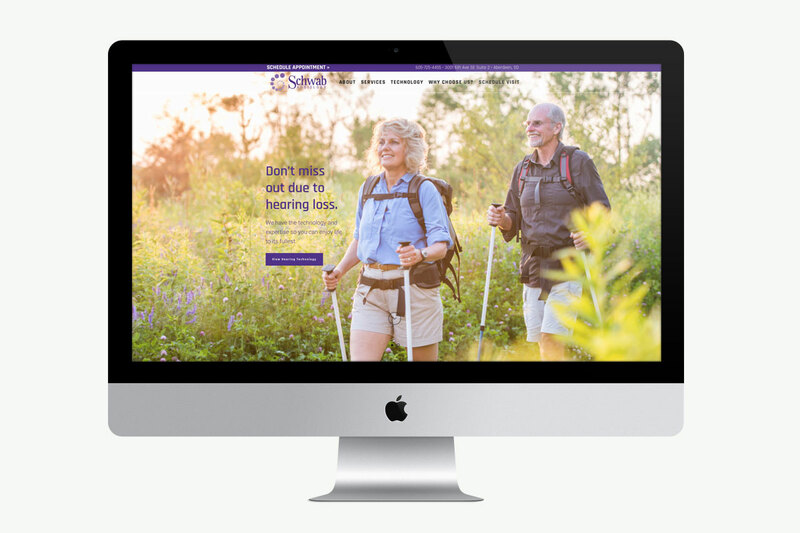 About this Project: Visit our Graphic & Identity Design page to learn more about what we can do for you. 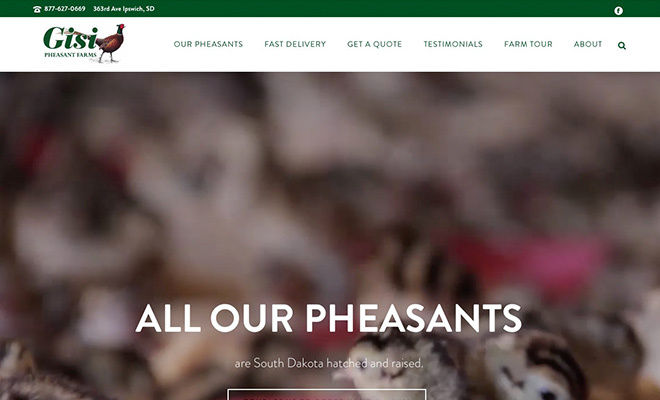 About this Project: CW Kessler Ranch is a three generation family-operated ranch that sells all natural, locally-raised beef. 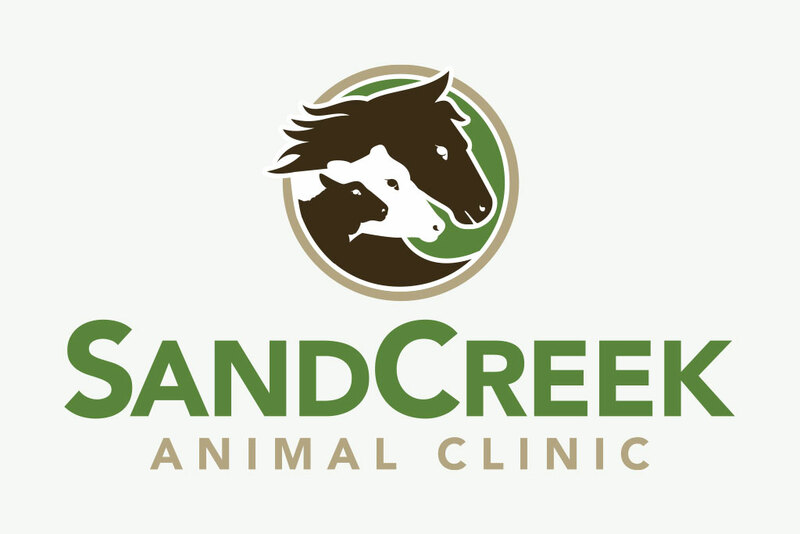 They came to MCG to get a logo and we designed one with a rustic, ranch-style logo that sets them apart. 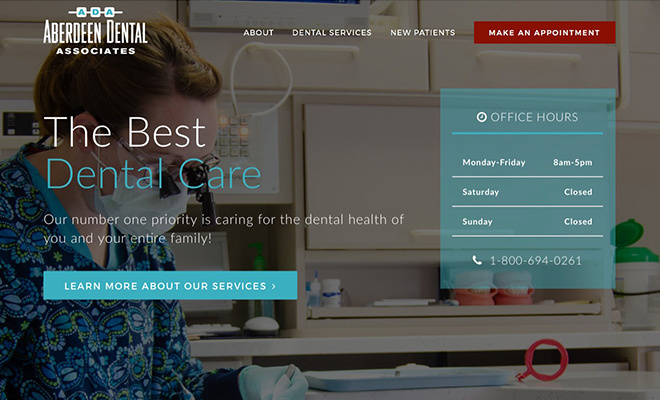 Visit our Graphic & Identity Design page to learn more about what we can do for you. 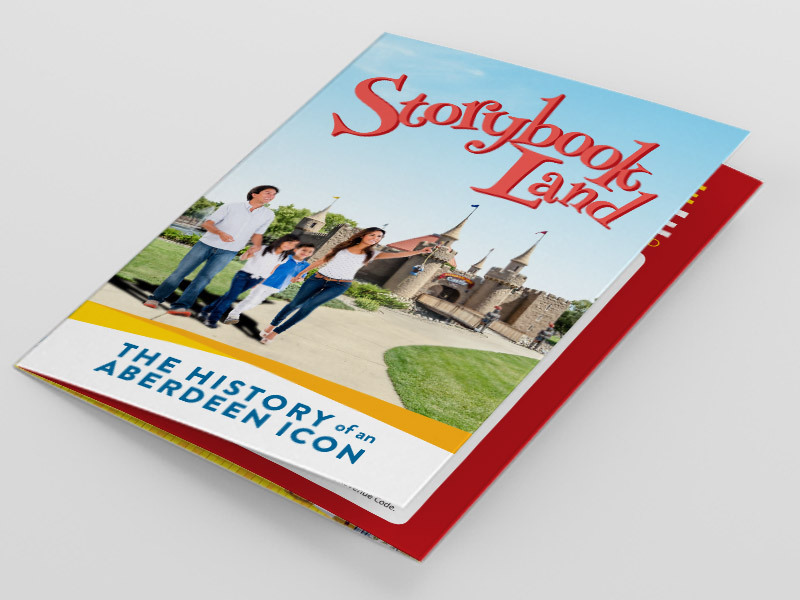 About this Project: The Aberdeen Parks and Recreation Department contacted MCG to design a brochure to highlight the history of Storybook Land, from its creation to the present day, including historical photos. 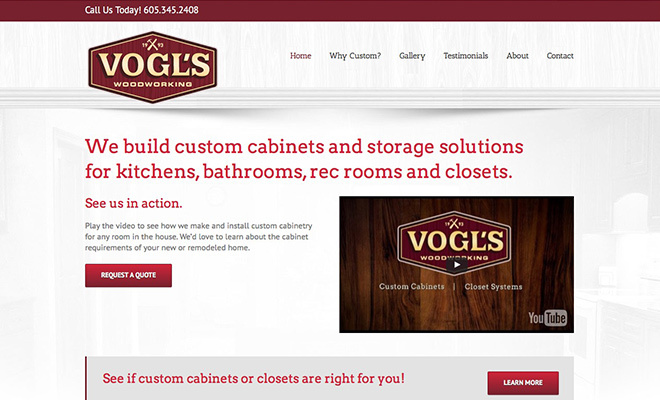 Visit our Graphic & Identity Design page to learn more about what we can do for you. 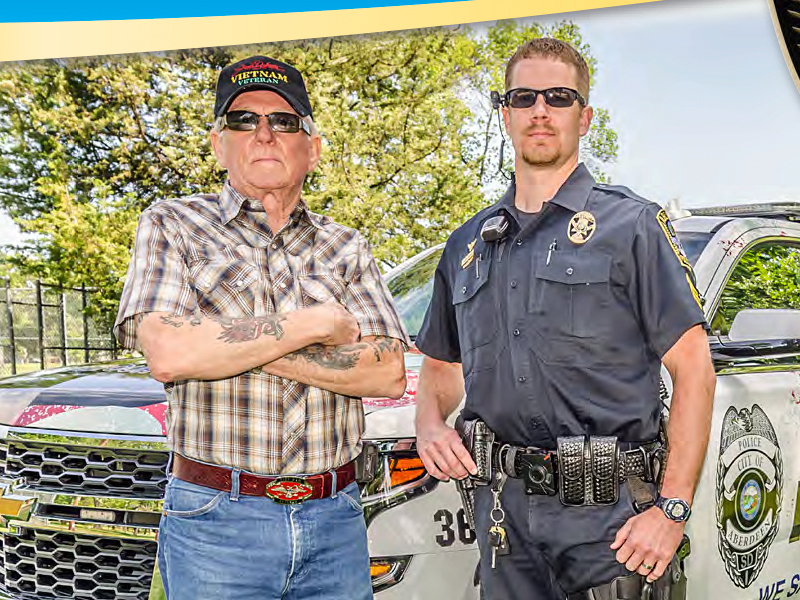 About this Project: In 2016, the Aberdeen Parks and Recreation Department had MCG design a special logo to celebrate the 40th Anniversary of Storybook Land. 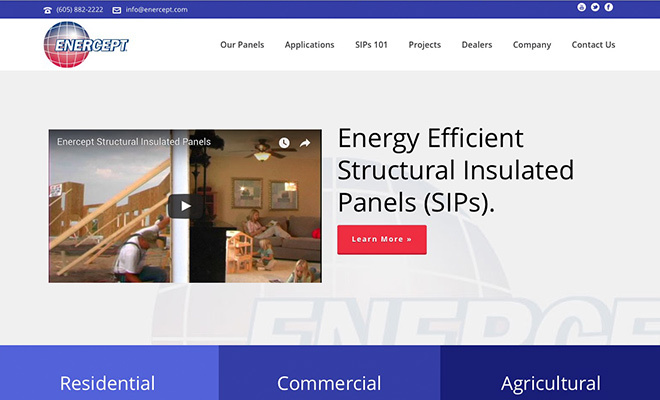 Visit our Graphic & Identity Design page to learn more about what we can do for you. 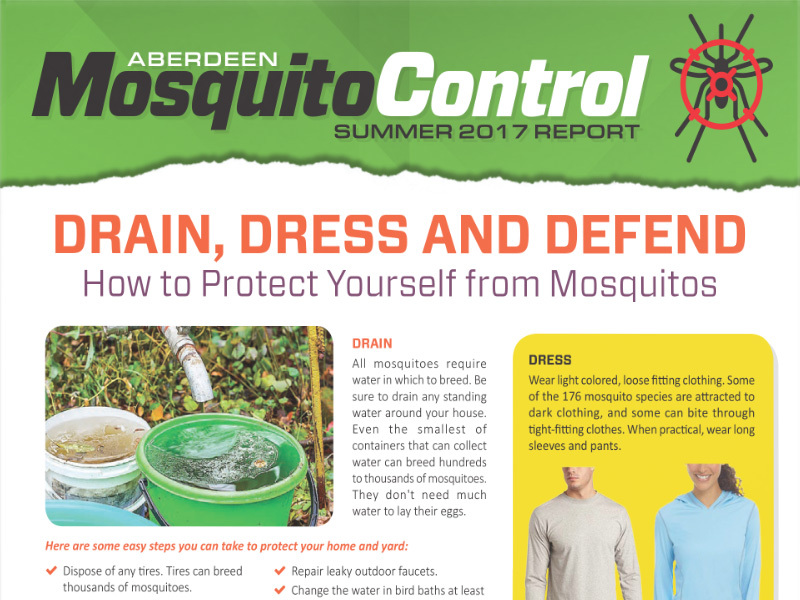 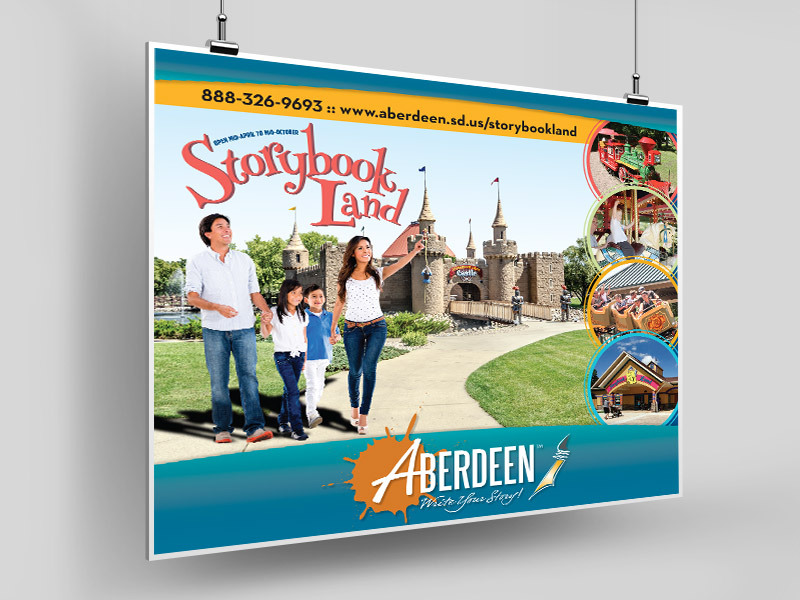 About this Project: The Aberdeen Parks and Recreation Department contacted MCG to design a poster to promote Storybook Land to visitors to the state capitol in Pierre. 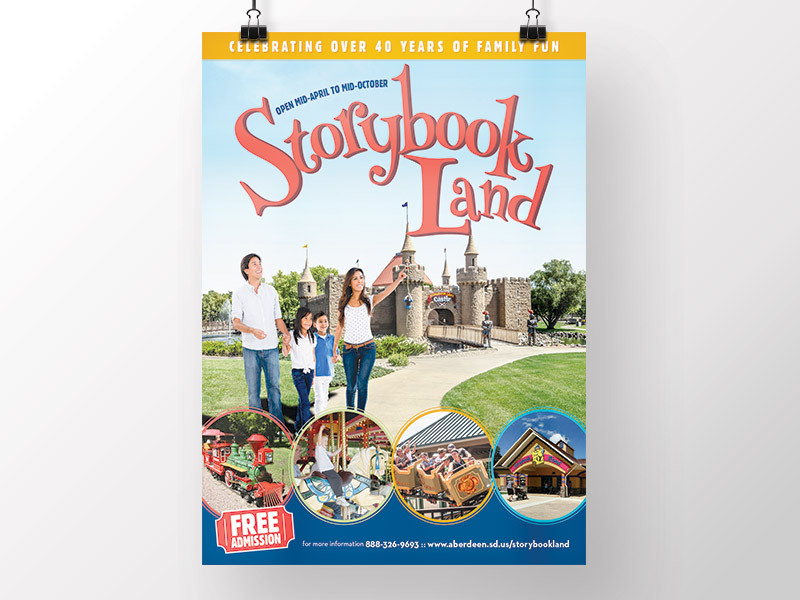 We approached the design similar to a movie poster and utilized photography of the attractions at Storybook Land. 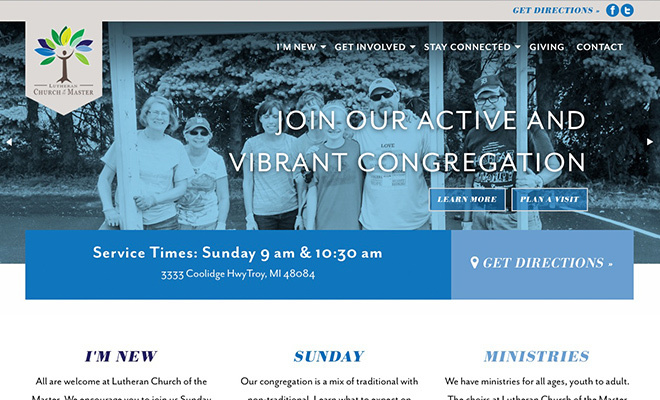 Visit our Graphic & Identity Design page to learn more about what we can do for you. 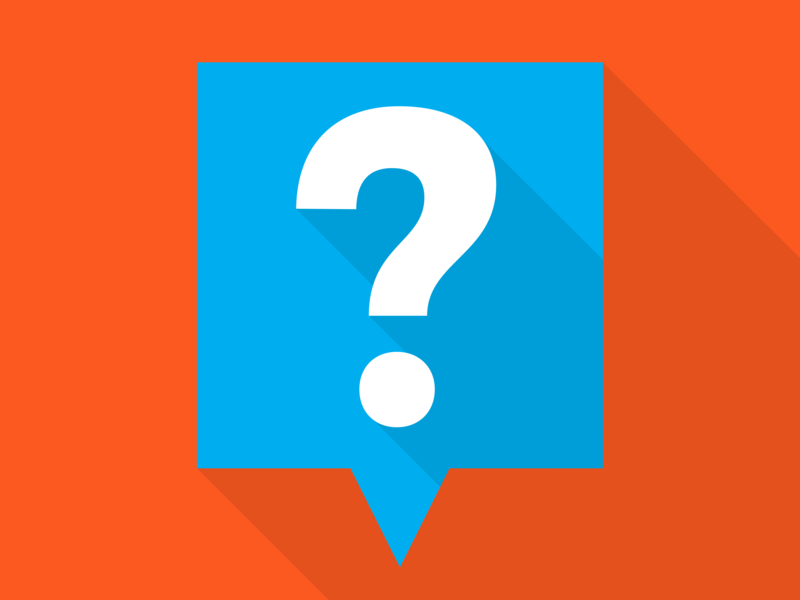 About this Project: Talk Story, Write Story guides teachers through personal writing so they can teach students to showcase their heritage, personalities and goals in essays that earn college admittance and scholarships. 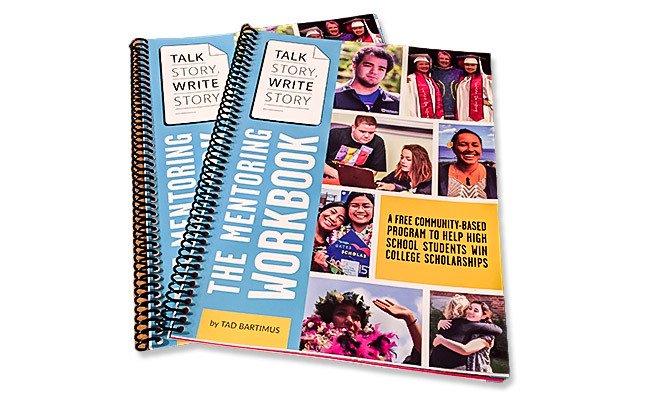 McQuillen Creative Group created a workbook for mentors to use in the writing workshop. 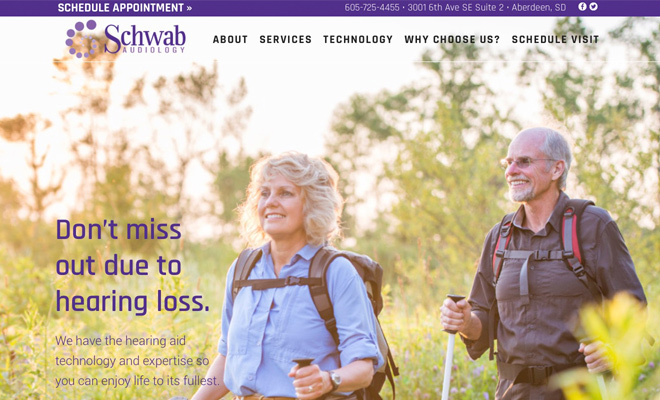 Visit our Graphic & Identity Design page to learn more about what we can do for you. 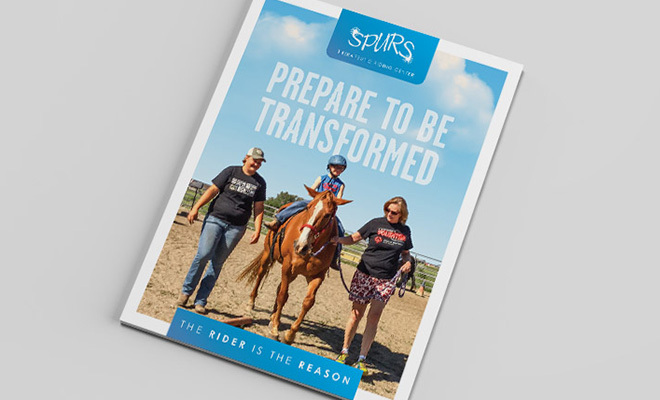 About this Project: SPURS is one of the oldest and largest therapeutic horseback riding centers in South Dakota. 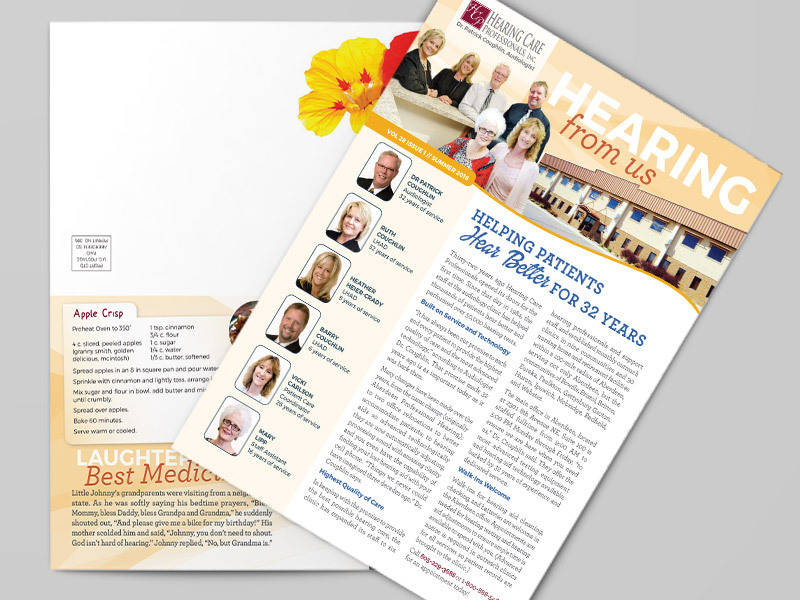 McQuillen Creative Group created a brochure to help inform, inspire and involve the community. 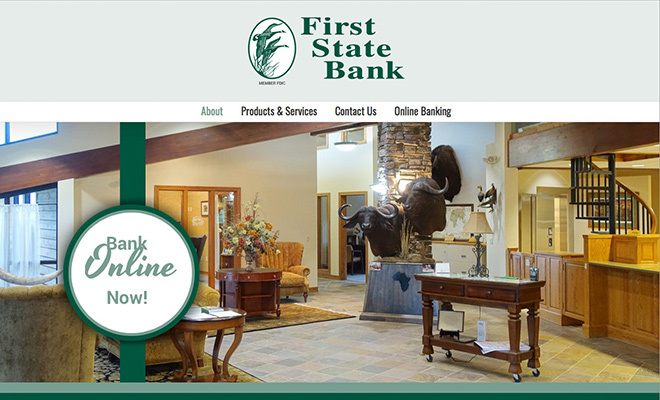 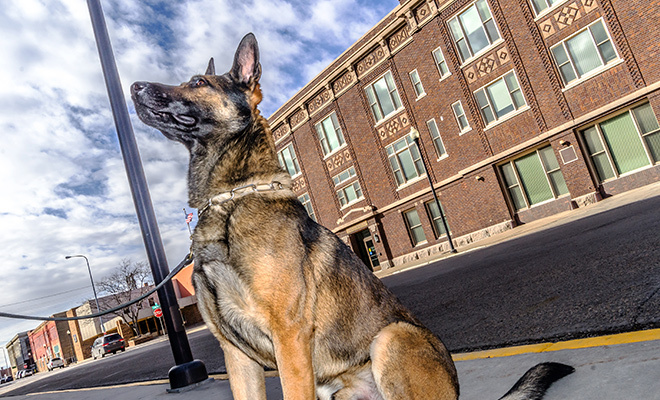 Visit our Graphic & Identity Design page to learn more about what we can do for you. 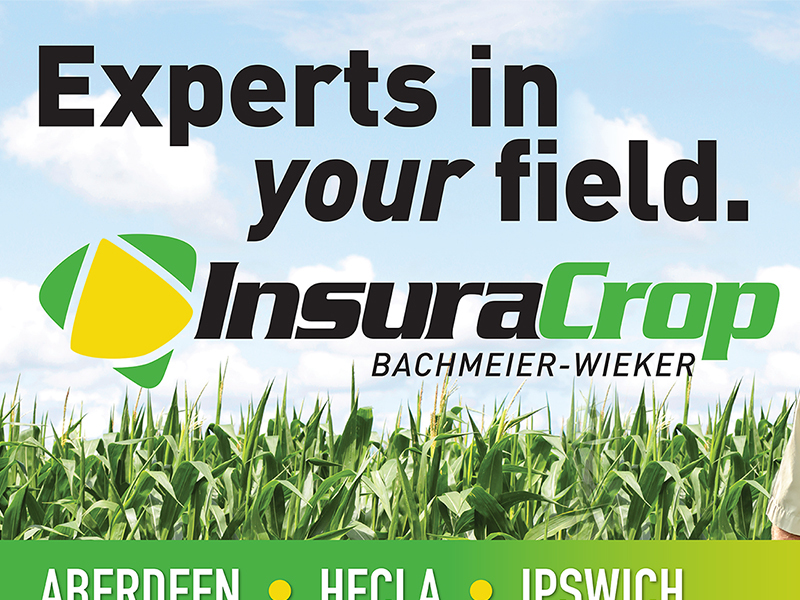 About this Project: In addition to creating InsuraCrop’s logo and identity materials, we also had the opportunity to design a billboard for them. 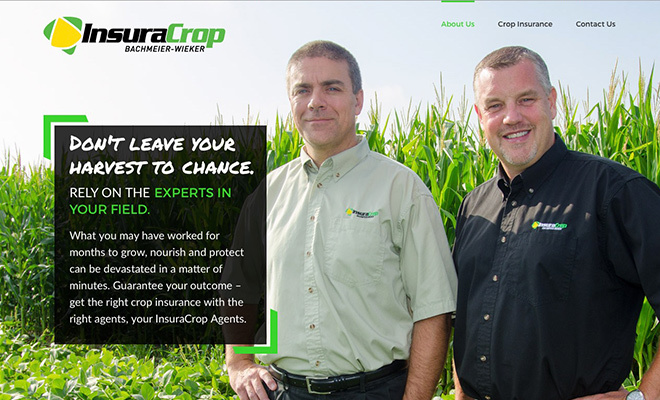 Visit our Graphic & Identity Design page to learn more about what we can do for you.